Worcester is a city in England southwest of Birmingham. It has a population of about 100,000 people which is a good size but not intimidating to people that aren't keen on big cities. The city is beside the River Severn where you can spot a lot of swans. There is pubs, a Cathedral, and historic buildings. It's a typical English city. In fact, it's Britain's most average place. Why You Should Go: It is a nice sized city in the UK with plenty of shops, restaurants and nice buildings. The riverside of the River Severn is a nice place for a walk and there is a Cathedral there called Worcester Cathedral. It is similar to many English cities in that there are lots of different shops, museums, parks, monuments and pubs to check out. How vegan-friendly is it? 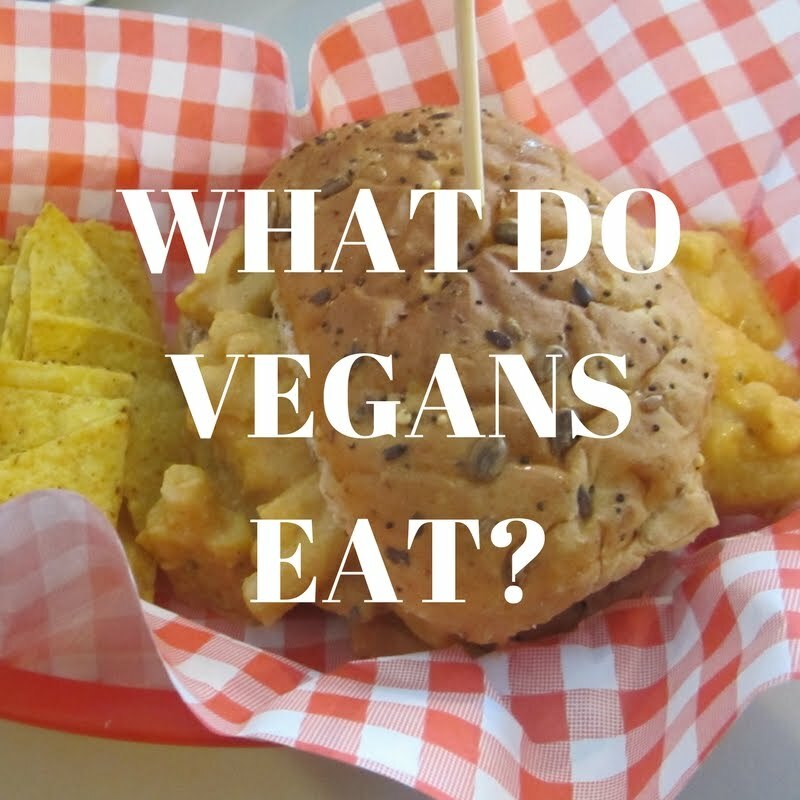 We found it to be more vegan-friendly than we would have expected for a smaller city. 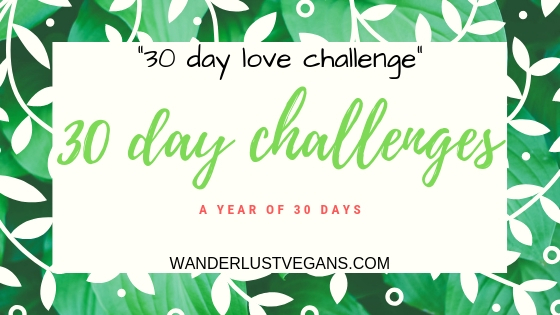 There isn't a ton of vegan places but there are 2 fully vegan establishments and many non-vegan places with vegan options. Be The Change: This is a fully vegan cafe/restaurant in Worcester that has lots of menu items like pizza, wedges and desserts. They have hot and cold drinks as well. We would recommend the Dirty Wedges. The Firefly: This is a vegan pub that we sadly did not get a chance to eat at. We've heard great things about the food. 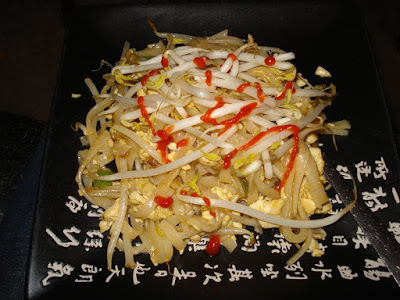 Singapore Restaurant: This places has some excellent vegan options. All the food was tasty and they offer mock meats in their dishes if that's your thing. Chester's Mexican Restaurant: This is a great Mexican restaurant with lots of fantastic vegan options. Unlike some vegan options at Mexican restaurants, Chester's vegan options include vegan sour cream and cheese. We'd recommend the tostados. For more vegan options in Worcester check out Happy Cow which has a comprehensive list of vegan, vegetarian and veg-friendly places to eat. Happy Cow states that Worcester has 2 fully vegan places but there are 21 total places with vegan options in the city. That's great for a city of this size. Sight-Seeing: Like many towns in the UK it has high street shopping, pubs, historic buildings and parks. The Severn River area is a nice place for a walk and the city is an easily walk-able size. Worcester Cathedral, Worcester City Art Gallery & Museum and Greyfriars' House and Garden are a few of the places to check out for those interested in history. Where to stay: Being a city there are many options for accommodation such as hotels, hostels, Airbnb, or you could get a campsite nearby depending on the time of year. Check out Worcester's city guide for more information on their tourism. 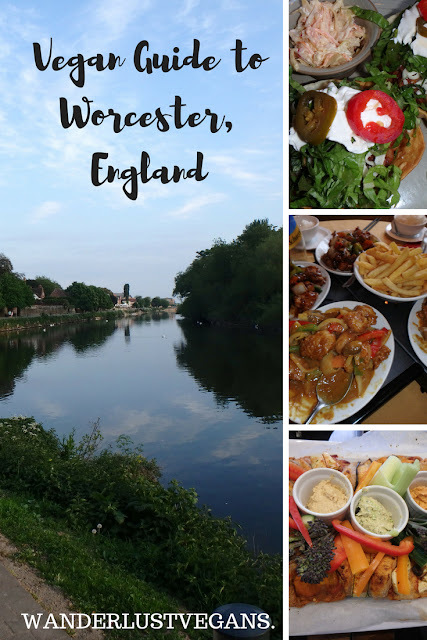 Have you been to Worcester before? What is your favourite thing to see? What's near by: Hay on Wye, Malvern Hills, Birmingham, Gloucester, and Cheltenham.